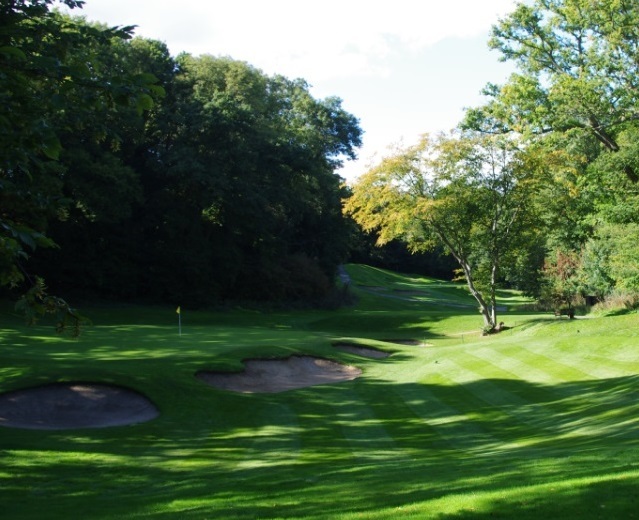 Welcome to Denham Golf Club in Buckinghamshire, a traditional private member’s club, where the values of the game are respected; friendliness and hospitality are guaranteed. 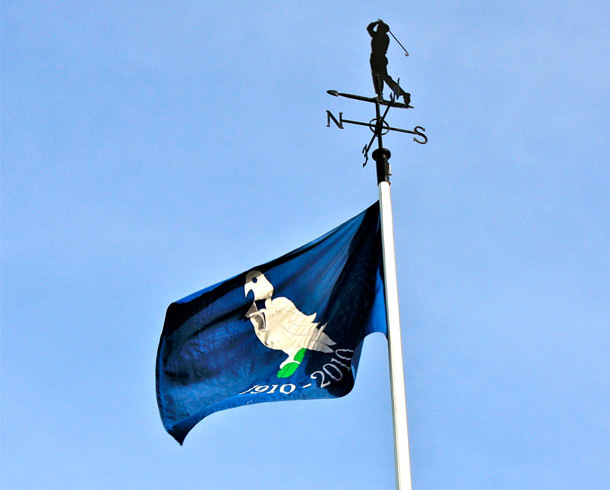 Whether an accomplished golfer or relatively new to the game, the Club welcomes visitors. 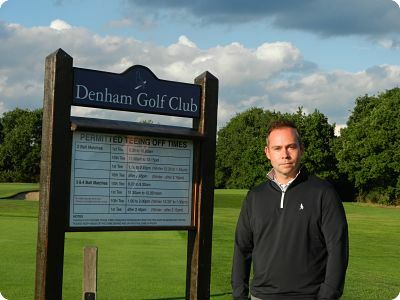 Denham Golf Club was founded in 1910 when the course was constructed and existing farm buildings dating back to the 16th Century were converted into a clubhouse. 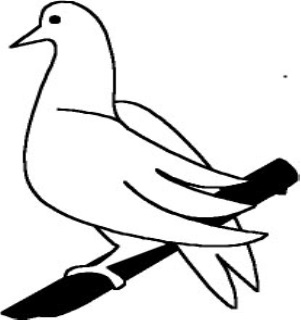 At the Club’s request, a railway station called Denham Golf Club was opened in 1912. It continues to serve the Club today and is only a 20 minute journey from London Marylebone. The parkland course, designed by Harry Colt, opened for play on the 29th of May 1911. 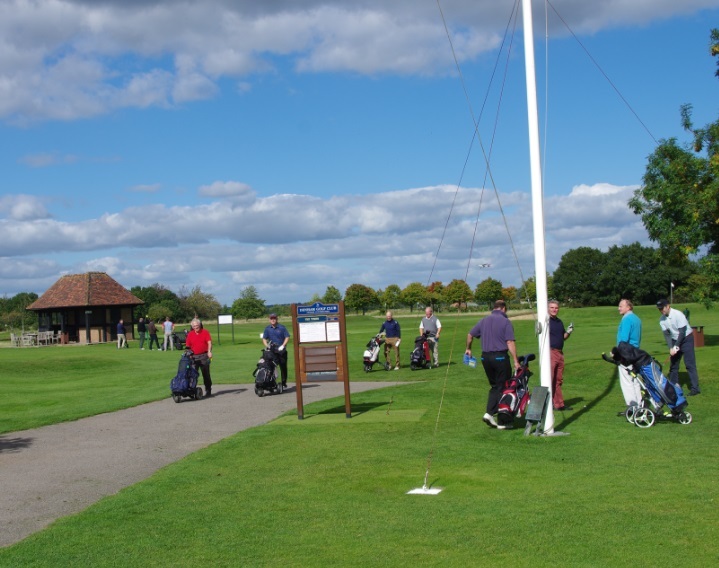 It challenges golfers of all abilities and benefits from players being able to start from both the 1st and 10th tees due to their close proximity to the Clubhouse. 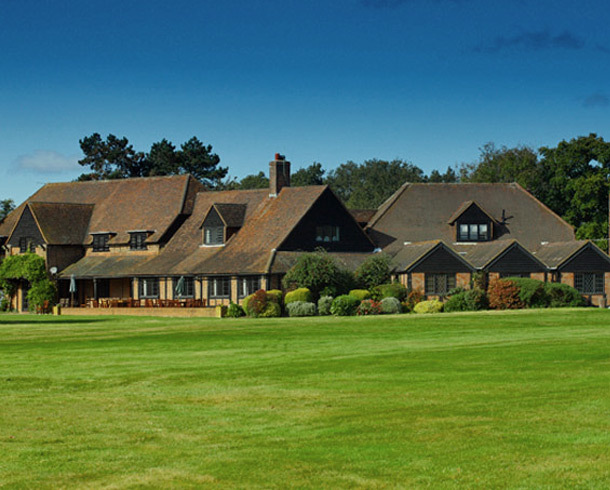 In addition to playing the course and having access to the practice facilities and the short par 3 course, visitors can enjoy the use of the wonderful clubhouse with its renowned dining room, the characterful Bar, the comfortable Sheridan Room, or the Terrace which overlooks the putting green. There is also a well stocked Pro’s Shop offering a wide range of clothing and equipment, and providing extensive tuition facilities for golfers of all abilities. 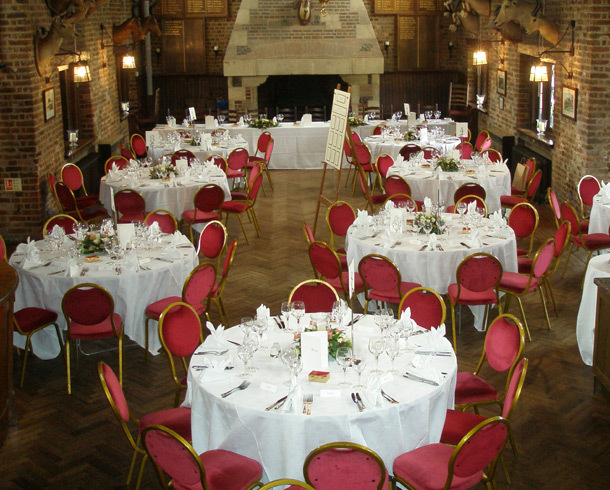 The Club is a popular venue for meetings, weddings and celebrations. Its location makes it extremely accessible due to the surrounding road network – only approximately 5 minutes from J1 of the M40, 10 minutes from J16 of the M25, 20 minutes from West London and 30 minutes from Heathrow. We offer levels of quality and service that ensure that you enjoy an exceptional experience, both on and off the course.